Sunny aerie perched above the Village and just a few steps away from the lifts. Relax and enjoy the ski slope views, or take full advantage of all the amenities at the nearby KCA Recreation Center. This warm and bright, top floor, one bedroom plus double loft condominium has vaulted ceilings and four distinctly separate sleeping areas. It is the perfect place for easy mountain getaways and family togetherness. 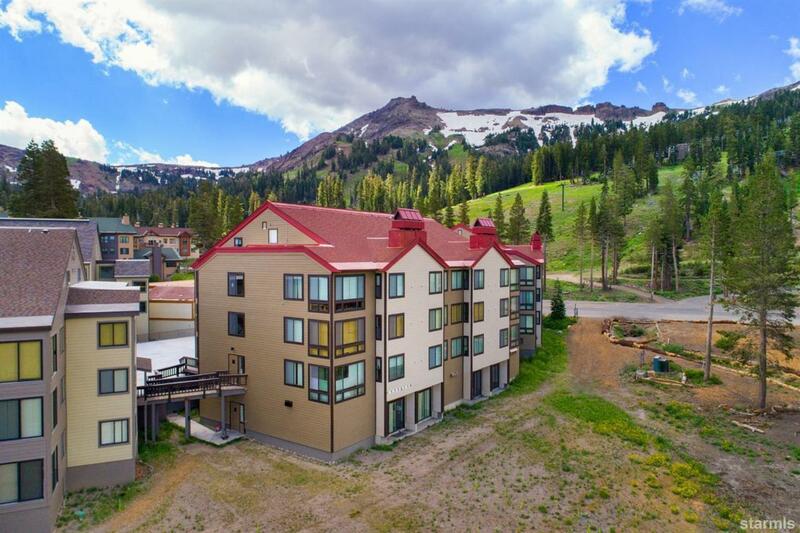 Elevator service, laundry room, ski locker, and garage parking are all included for convenience. Listing provided courtesy of Jennifer Hurley of Kirkwood Mountain Realty.